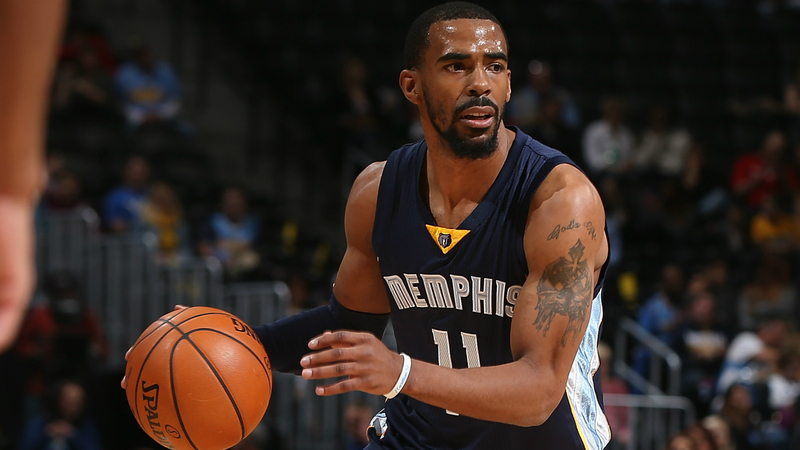 Mike Conley expects to be back on the court for the start of training camp. The 30-year-old Grizzlies guard was limited to just 12 games in 2017-18. He was shut down with an Achilles injury in mid-November and underwent surgery in late January, ending his season. Conley told ESPN on Friday his recovery was going smoothly and he thinks he’ll be back to full strength in September. The Grizzlies fired coach David Fizdale shortly after Conley’s injury and replaced him with J.B. Bickerstaff. They finished the season with a 22-60 record and missed the playoffs for the first time since 2009-10. Memphis signed former Spurs forward Kyle Anderson and dealt for guard Garrett Temple this summer. It also selected forward Jaren Jackson Jr. out of Michigan State with the fourth pick in the 2018 NBA Draft. Conley told ESPN he was impressed with the Grizzlies’ offseason.